European car sales slump during the first quarter of 2013 with Britain the only major EU country with a growing automobile market. First quarter 2013 car sales in he European Union (EU) and Free Trade Association (EFTA) countries slumped to the lowest level in two decades. European wide new passenger vehicle registrations declined by 9.7% with the United Kingdom the only large car market to have experienced growth. The German car market contracted by 100,000 vehicles. Volkswagen remains the largest car manufacturer and strongest car brand in Europe despite underperforming the market. The west European car market (EU + EFTA) contracted by 9.7% during the first three months of 2013 to 3,096,266 new passenger vehicle registrations. New car sales in the European Union (EU) were down by 9.8% to 2,989,486, below the psychological three million target. The new car market in the European Union started slow with car sales in January (-8.7%) the weakest since the current statistics started in 1990. Sales in February 2013 were even slower (-10.5%) with March 2013 (-10.2%) the 18th consecutive month off year-on-year declines. *ACEA statistics exclude figures for the small Malta market. The United Kingdom (+7.4%) and Belgium (+0.5%) were the only two of the top ten European automobile markets to have shown positive sales growth during the first three months of 2013. All other major markets were sharply weaker with Germany (-12.9%) alone accounting for a loss of 100,000 car sales compared to the first quarter of 2012. The French car market declined to below half-a-million cars, while Italy slipped below 400,000 and Spain below 200,000. Car sales in The Netherlands were down by a third allowing the Belgian car market to exceed the Dutch market. The strongest growth was in two small markets: Iceland (+24%) and Estonia (+16%). The biggest contractions were in Finland (-42%) and not surprisingly Cyprus (-42%). The Cypriot market declined by almost 60% in March 2013. 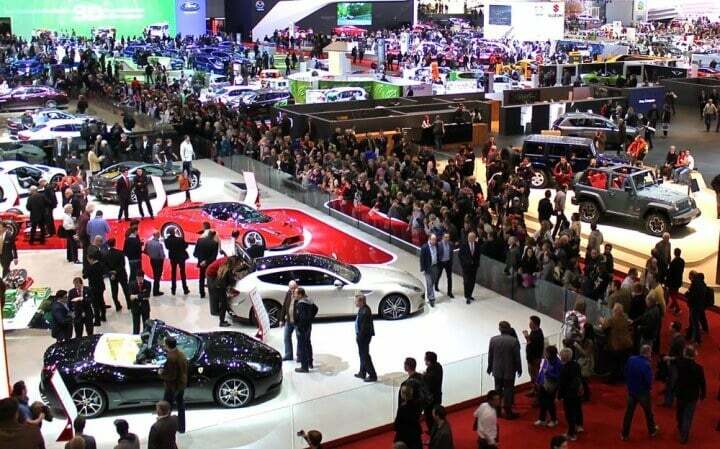 The European car market is expected to remain very weak during the rest of 2013 with major car manufacturers revising sales target even further downward after the weak start to the year. Internationally, car sales have remained robust in amongst others the USA, China and Russia. German car sales in China has also remained very strong. Volkswagen remained the best-selling car brand in Europe.